Need for emergency power and power on the odd places from silent generators? 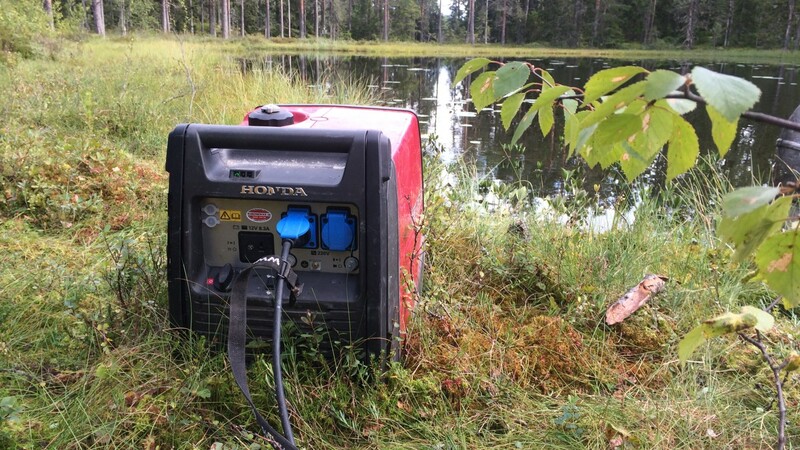 Honda Eu10i and Eu30i silent gensets. Using two generators may conveniently be coupled and achieve double effect. Two wheels and extendable handle makes the generator easy to transport for a person. The dry weight is only 35 kg, trailer weight 8 kg.